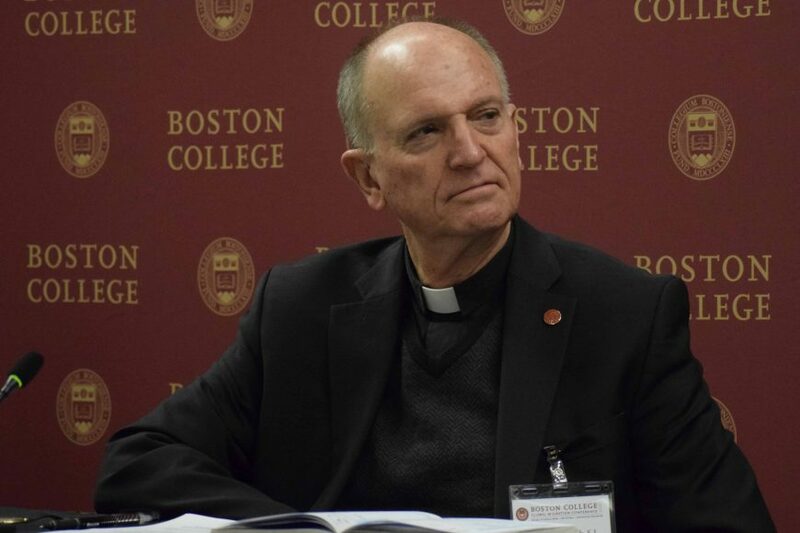 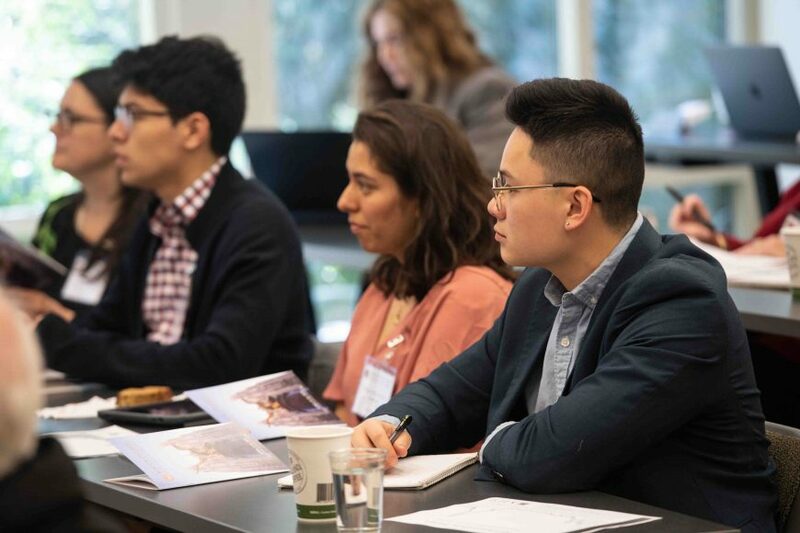 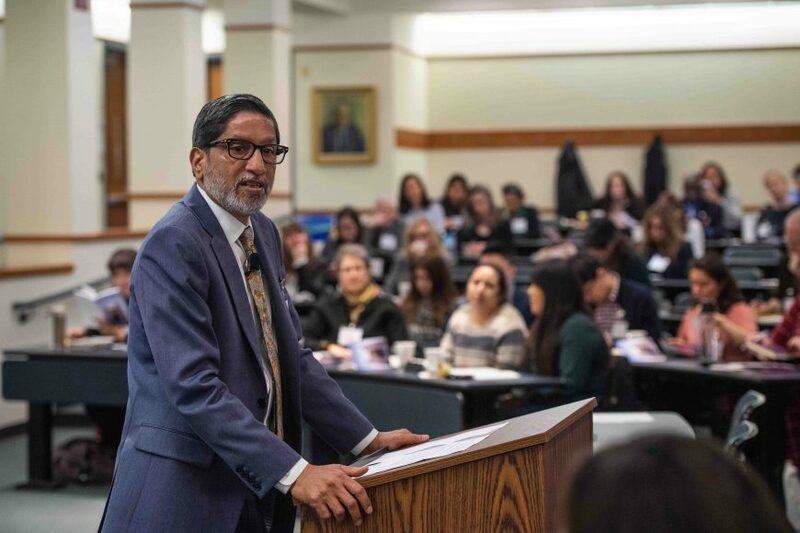 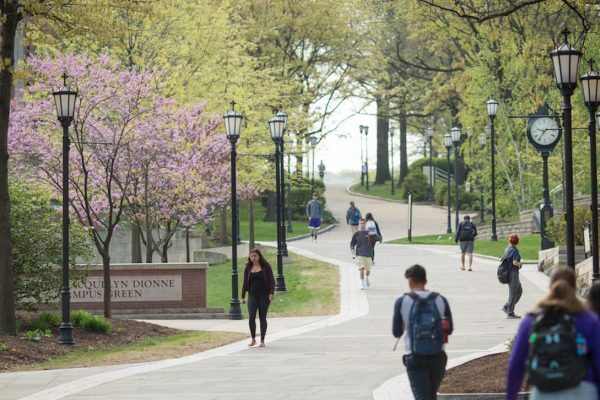 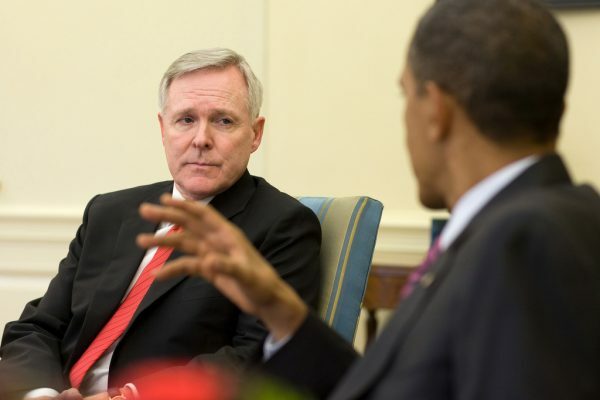 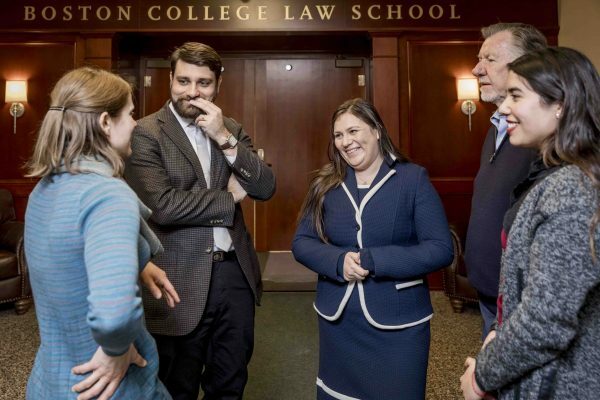 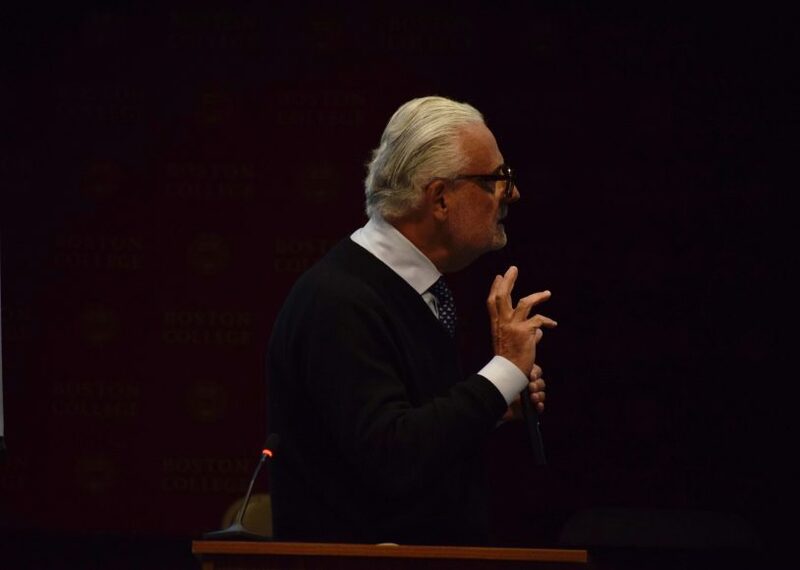 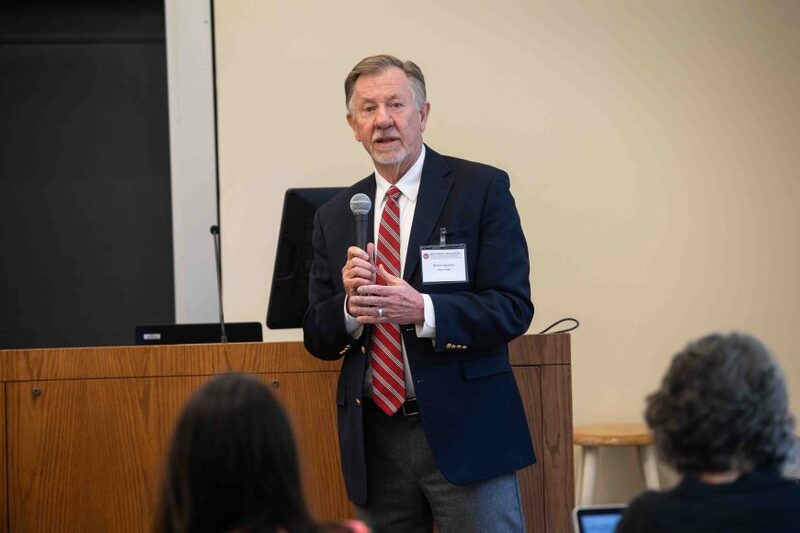 A conference on the problems and solutions related to the ceaseless movement of people around globe was held at Boston College Law School April 11 and 12. 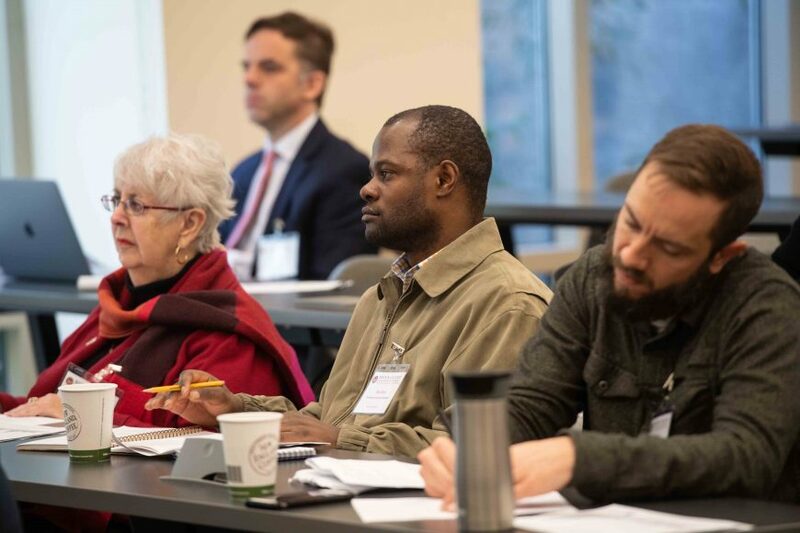 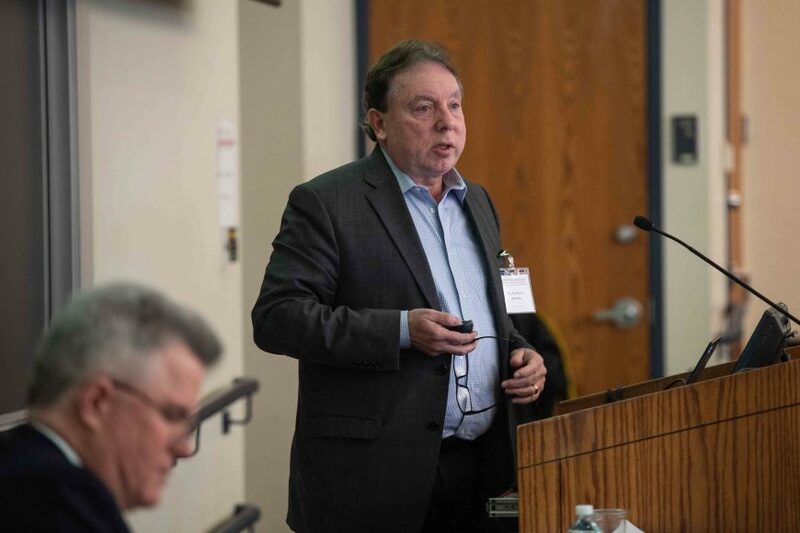 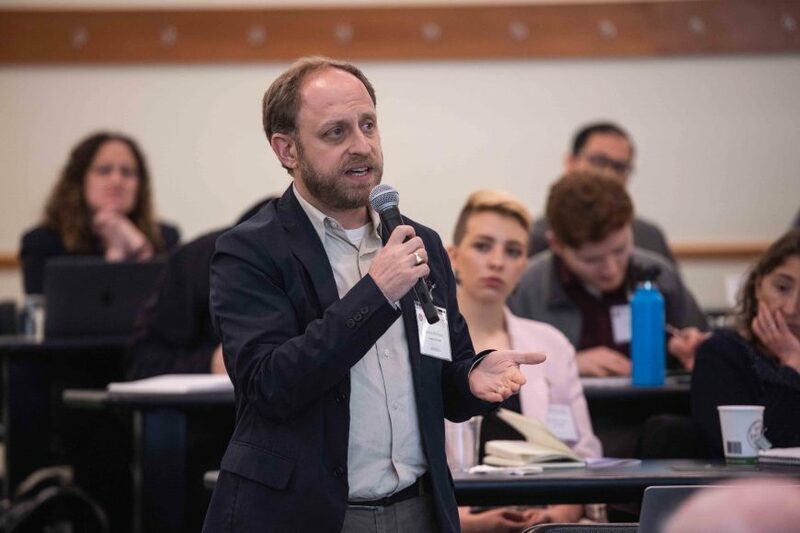 It brought together more than 250 participants, among them eminent scholars Marcelo Suarez-Orozco and E. Tendayi Achiume and humanitarians Sean Callahan and Thomas H. Smolich, SJ. 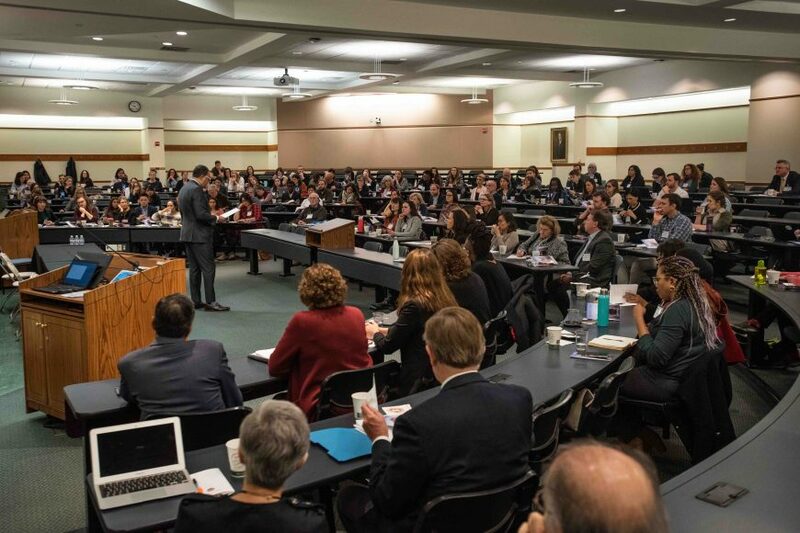 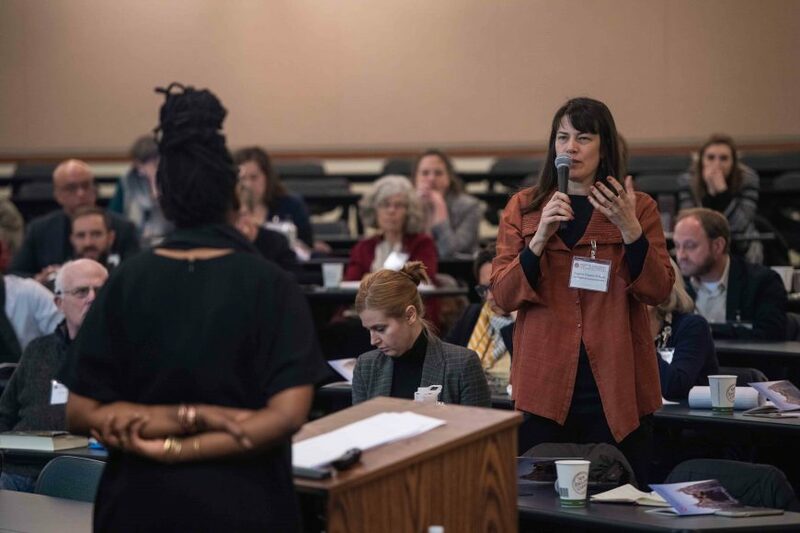 The interdisciplinary gathering was a joint effort of Boston College’s law and social work schools and was designed to promote conversation between lawyers and social workers who engage with immigrants, refugees, detainees, and their families, and who are shaping and reforming research, policy, and practice in the area of global migration. 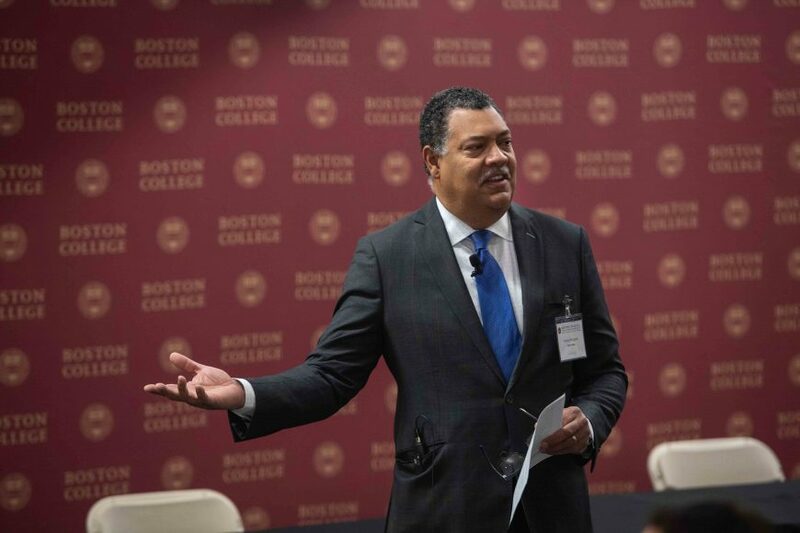 “Borders are the source of ethical conundrums,” said keynoter Achiume, capturing in a nutshell the essence of the conference’s concerns. 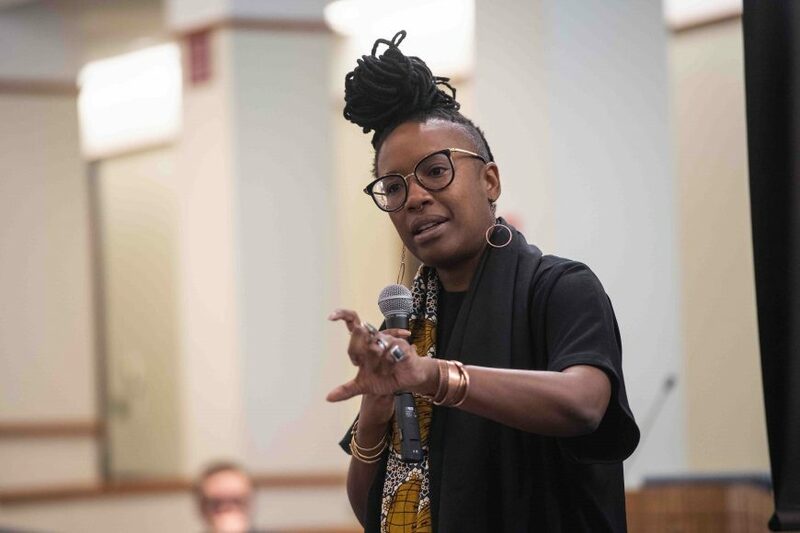 An assistant law professor at the University of California-Los Angeles and the UN Special Rapporteur on Contemporary Forms of Racism, Racial Discrimination, Xenophobia, and Related Intolerance, she went on to explore the lasting impact of imperialism and colonialism on modern populations, a topic she called “De-Imperial Migration.” The situation has created an enduring political and economic interdependence between first and third world countries, she explained, leaving the once-subjugated still “bound and subordinate.” Given that relationship, she argued, the first world has no right to exclude the third world persons who are part of that relationship. 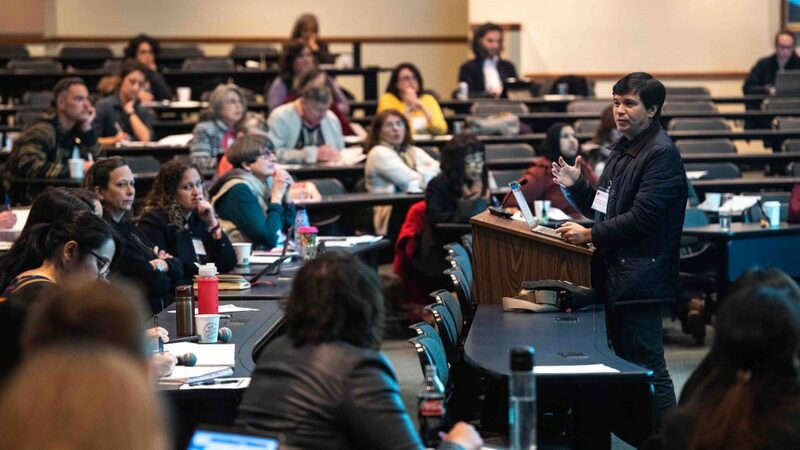 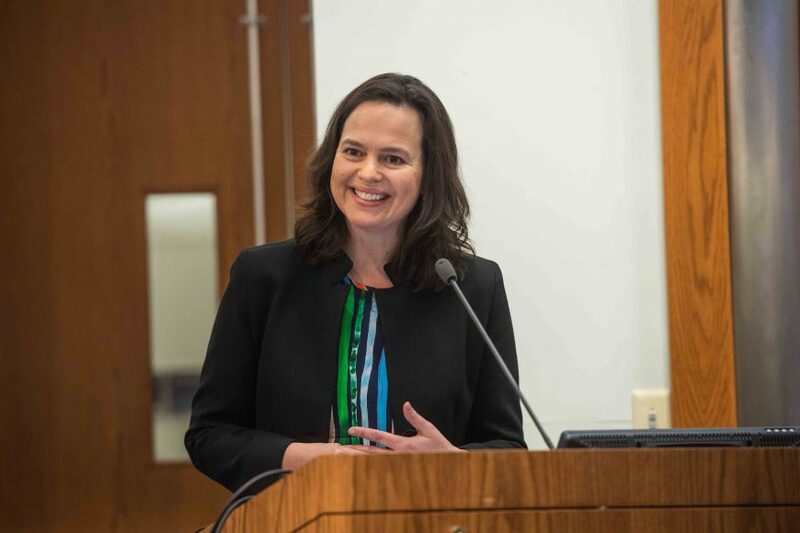 Author and psychological anthropologist Suarez-Orozco, the UCLA Wasserman Dean of the Graduate School of Education and Information Studies, talked about the global impact of inclusion and exclusion on migration. 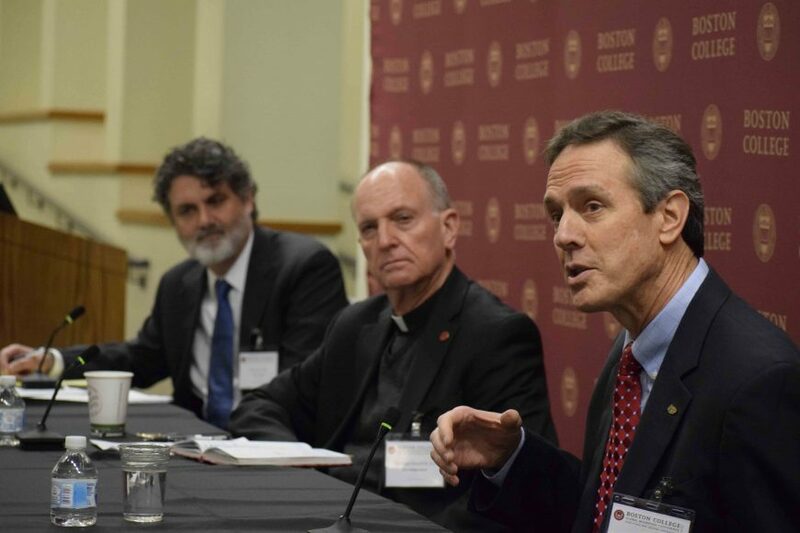 Callahan, president and CEO of Catholic Relief Services, and Father Smolich, international director of Catholic Relief Services, shared a panel on humanitarian responses to migration. 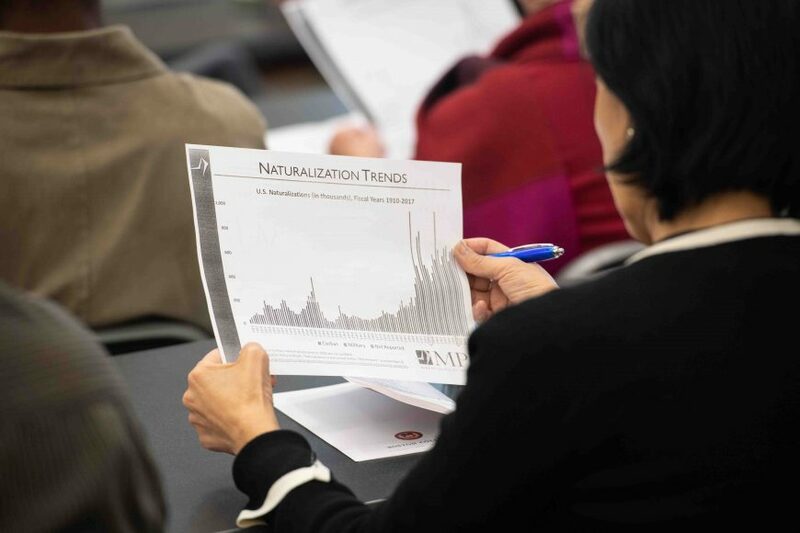 Among the other dozen or so conference topics were international approaches to migration control, whether migration helps or hurts the national labor market, new models of interdisciplinary collaboration, and immigrant rights and public benefits. 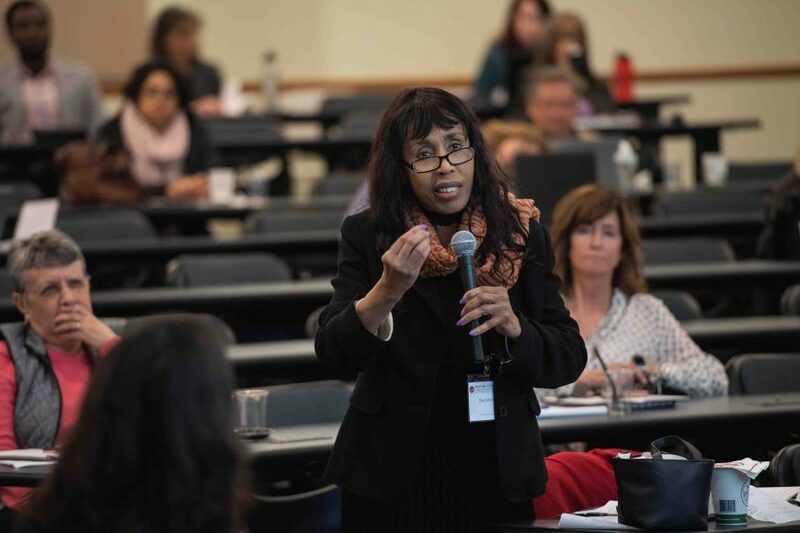 BC’s Office of Continuing Education was a partner in the conference.